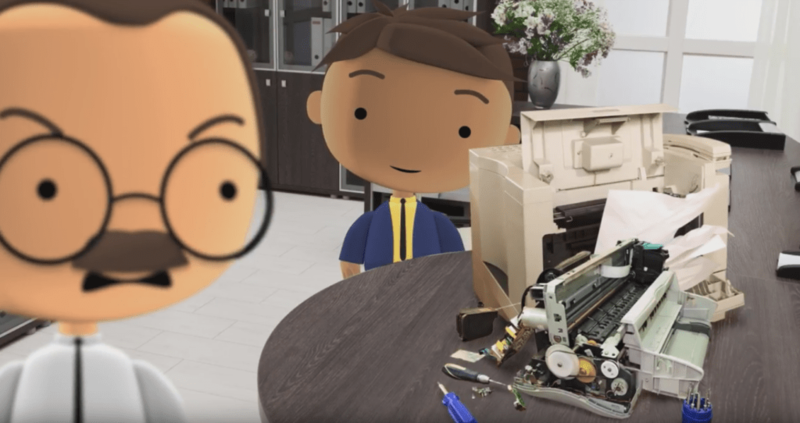 Take a look at our informational video and contact us below with your information. Give us 15 minutes and we’ll give you peace of mind. 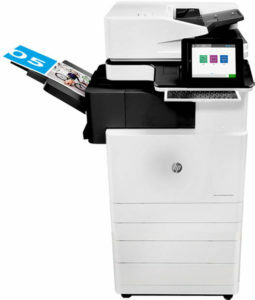 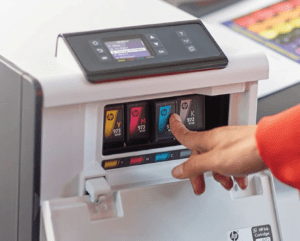 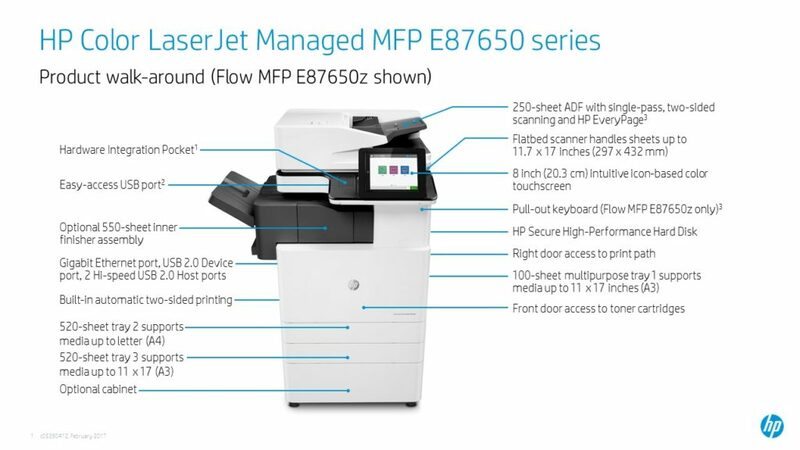 Demo a New HP A3 Multifunction Copier for Free!